Florida Contractors must renew their license by August 31st 2016 every year. Part of the renewal process is completing 14-hours of approved continued education. Along with turning in your renewal application to the Florida Contractors and Licensing Board, you must include the renewal fee ($209.00 Active Individual, $259.00 Active Qualifying Business and $100.00 extra per delinquent). Education providers are required to submit proof of completed hours to the State of Florida. You don't, but your provider does. Approved continuing education providers must submit all completed hours to the state so that they can be applied to your specific license. This is one of the many reasons choosing a high-quality training provider (such as Builders License Training Institute) is so important. Where can I find Online Electrical Continuing Education that is Approved in Florida? 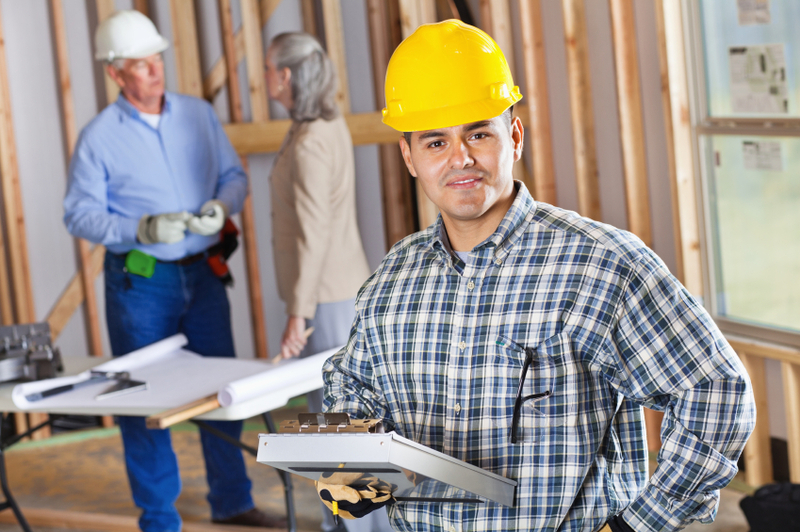 Builders License Training Institute continuing education that is approved in Florida. With packages that fulfill all requirements, a system that will keep track of all your certificated, submissions, and will even alert you the next time your renewal comes around. To find out more about completing your continuing education online click here.